Millcroft’s James Buder pairs maple syrup with foie gras. As James Buder considered taking the job of executive chef at Alton’s famed Millcroft Inn & Spa six years ago, it was the walking tour of the lush 100-acre estate that sealed the deal. The sound of water rushing over the falls and the scent of pine trees reminded James of his childhood weekends spent in Muskoka. “It brought me back,” says the tall, lanky chef. 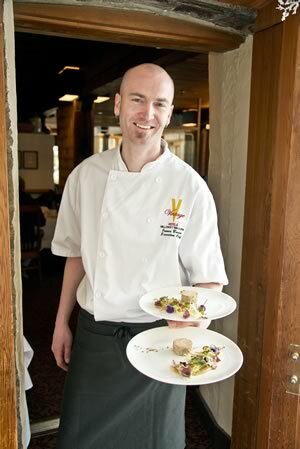 James Buder carries two plates of foie gras torchon into the Headwaters Restaurant at Millcroft Inn & Spa. Photo by Pete Paterson. In good weather, James begins his day outside for an hour after his commute from his hometown, Waterloo. In summer and early fall, he’s snipping fresh herbs, edible flowers and greens from the kitchen garden. In late spring he forages for fiddleheads and ramps. When the snow begins to melt in early spring – or late February as it did this year – you’ll find him touring the property’s tapped sugar maples. Homegrown maple syrup, like its own crab apples and honey before it, is helping make the Millcroft – one of six hotels in the Niagara-on-the-Lake-based Vintage Hotels chain – a culinary destination, says James. This spring he and the staff plan to double last year’s production of 40 litres of syrup to 80 litres, building everything from meals to entire weekend getaways around the amber elixir. The Millcroft’s Magic of Maple event, running until April 14, features boiling off demonstrations, classic taffy pulls and special menu items. For James, though, that means going far beyond perfect pancakes as vehicles for syrup. 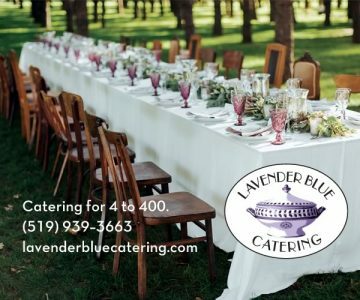 Trained at Stratford Chefs School and having spent much of his career at formal locations such as Langdon Hall in Cambridge and Inn on the Twenty in Jordan Village, James leans toward technically difficult French classics worth travelling for. A clue to his love of precision: In the Millcroft kitchen, a wall on the way to the front of house is covered in annotated photos of dishes showing exact placement of ingredients and garnishes. “If it doesn’t look like this, it goes back,” James says. 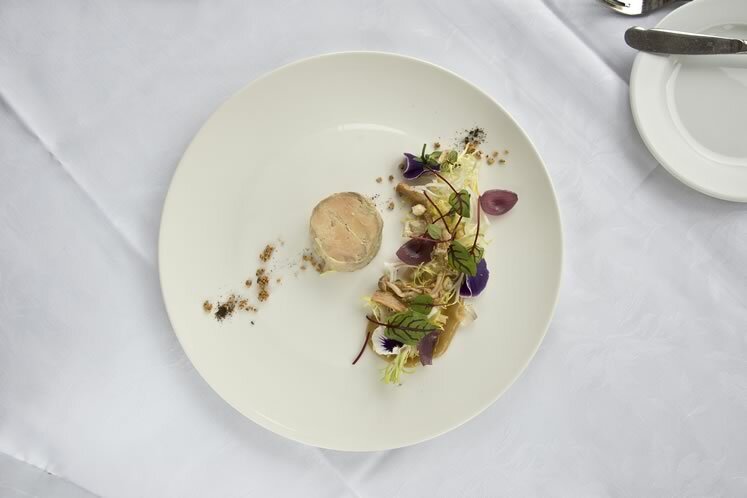 When asked to pull back the curtain on the Millcroft’s Headwaters Restaurant kitchen – a roomy, busy-but-quiet space with a bank of windows on its east side keeping it bright – James walks me through one of his favourite dishes: a foie gras torchon. A variation of this dish is always on the menu, but for spring he’s adding maple syrup to the mix. 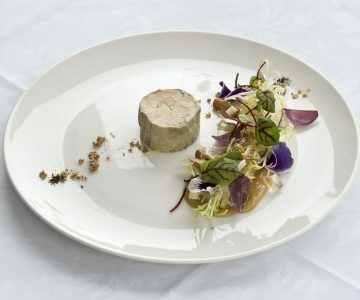 A three-day process, it involves marinating pieces of fatty Quebec duck liver in brandy, maple syrup and salt for 24 hours, then forming them into a cylinder shape inside a cloth napkin and poaching in broth for exactly four minutes – just long enough to meld the ingredients together. On this day, I’m hovering over the stove with James as his smartphone ticks down the minutes. When the timer goes off, the cylinder is popped into an ice bath, wrapped in plastic wrap and hung to set for 12 hours in the fridge (after which it will serve 14 to 20 as an appetizer). He hands me a spoon to sample the broth. It already has an intense, rich flavour. “Nothing’s wasted. We’ll use this as a base for soup, sauces or reductions,” James says before moving to plate a finished slice of torchon in the prep area under the windows. The final dish looks like a minimalist painting, including a swipe of garlic maple purée, crumbles of bacon and toasted brioche atop wisps of bitter greens. Photo by Pete Paterson. The final dish looks like a minimalist painting, including a swipe of garlic maple purée, crumbles of bacon and toasted brioche atop wisps of bitter greens. James insists I sample everything in each bite to balance the buttery torchon. He’s right. Tiny cubes of jellied Champagne are almost invisible on the plate, but pop in my mouth.